In Meg Rosoff's fourth novel, a young woman in 1850s rural England runs away from home on horseback the day she's to marry her childhood sweetheart. Pell is from a poor preacher's family and she's watched her mother suffer for years under the burden of caring for an ever-increasing number of children. Pell yearns to escape the inevitable repetition of such a life. She understands horses better than people and sets off for Salisbury Fair, where horse trading takes place, in the hope of finding work and buying herself some time. But as she rides farther away from home, Pell's feelings for her parents, her siblings, and her fiancé surprise her with their strength and alter the course of her travels. And her journey leads her to find love where she least expects it. 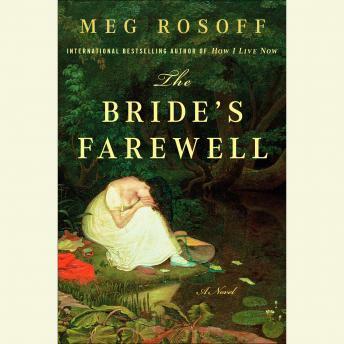 Rosoff's magical voice and her novel's ethereal setting will thrill her passionate longtime fans and garner her new ones.